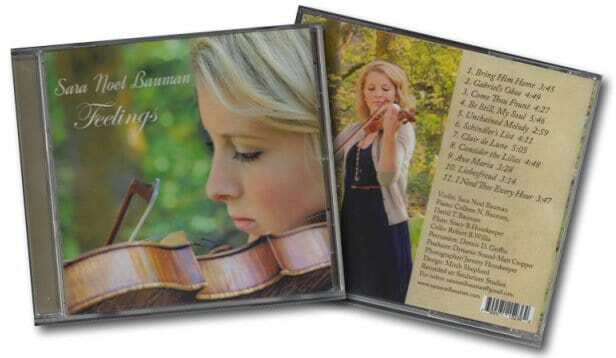 Sara Noel Bauman’s violin interpretation of some classic favorites, and of three of my originals. Lovely! One of the sad things about self-publishing is that you tend to write Christmas music at the wrong time of year to be useful. For example, during the Christmas season.